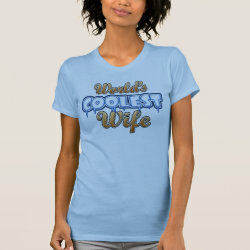 Is your spouse the coolest wife in the whole world? 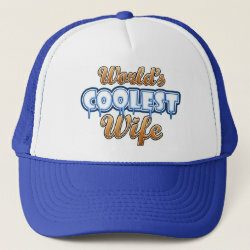 Then here's a great gift for her. 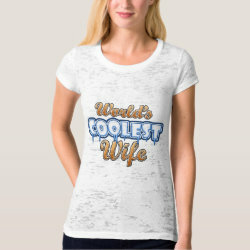 Show the world you're proud of your better half with this World's Greatest Wife design. The letters of the word COOLEST are so COOL that they are dripping with icicles! Sizzle!